It looks like Rush didn’t make it to the end of the season for the 2nd year in a row. Hopefully this doesn’t affect it in any way because it’s been relatively reliable this season! Sorry for the double post but Rumba Rapids has been taken off the app! Does that mean it won’t be open next season? It's possible that it was removed during Fright Nights as it wasn't an attraction for that period. The app has been out of date with attractions listings a lot in September/October, so I wouldn't read much into it. Wouldn’t be the worst thing if it was removed, worst rapids I’ve ever ridden. 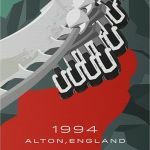 To be fair AltonOperator, I have only ridden it a couple of times, both times it was souless, no themeing / effects / elements at all, just a gentle boat ride. 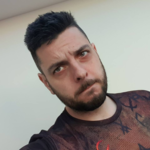 Could just have been bad runs. 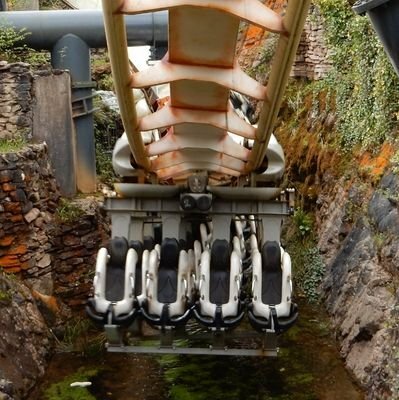 Problem is, the ones I go with won’t ride it again, even when we have island unlimited because they were with me on those bad runs So I guess I’ll never find out. It used to be better. Way way back when. Rumba Rapids is decent imo. It found it better than Legoland or Drayton’s rapids but there’s nothing that stands out if you’ve done Congo River Rapids. If this was to get rethemed or removed I wouldn’t really care. No I have no connection to Rumba so if it was gone I wouldn't really care. I do think it has a place in the park though. As a water ride it's very different to Tidal Wave and offers a very different experience. Since there's talk about the rapids going on here, when I went to Fright Nights I saw an engine hoist placed on one of the spinning bumpers (I don't know what it's called) at the end of the wave section as if to remove it. I take it it's normal for them to do a complete strip down of the Rapids each closed season? I believe that's one of the of the reasons why it's closed during Fright Nights, is to give more maintenance time. I'm not seeing the rapids being removed. It would cost a lot to remove and we saw them testing the updated raft design with the gates a few months ago. The Rapids used to close with the rest of the park, but I can only assume that it is to do with maintaince too. I believe closed season is a full on time for parks and every moment counts! Rumba Rapids closes early in the season due to a lack of popularity during Fright Nights and to save on staffing costs. The ride also needs lighting all the way round to operate in the dark so I believe the park just close the ride and start maintenance early. Rumba Rapids used to stay open until dusk right up until the end of the season. Cost saving measure? 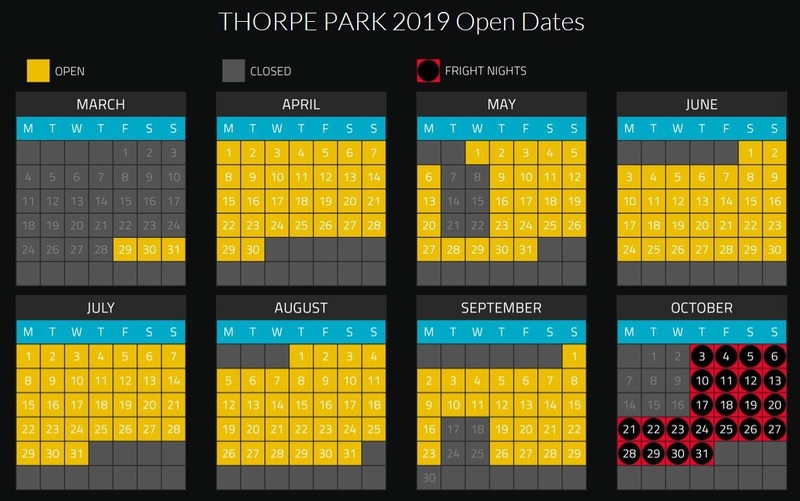 It's hard to justify any other reasons..
As reported by SouthParks Facebook; Thorpe Park have added provisional 2019 opening dates to the Thorpe Breaks website, suggesting that the theme park will reopen for the 2019 season on Friday 29th March. They also indicate that Fright Nights will run Thursday 3rd October – Sunday 6th October, Thursday 10th October – Sunday 13th October, and Thursday 17th October – Thursday 31st October. The theme park is once again due to close on off-peak weekdays in May and September, although the number of closed days is reduced compared to 2018, and on non-Fright Nights dates during October. Forgot to post this yesterday, but here is another insight into Thorpe's closed season. It seems that Summer Lates will be returning for next year due to the restrictions on Thorpe’s annual pass page.